As children grow and develop, they experience a number of emotional reactions that they know are different or even negative feelings, but they haven’t the experience to understand what they are dealing with. However, they will let us know when something is wrong even when they aren’t entirely sure of what it is. While children may look at things differently than we do, giving them a deeper insight into another outlook on any given situation- they aren’t as educated or self-aware as an adult. To them, their feelings that are constantly changing and evolving can be confusing, and putting a definite prognosis on their health isn’t likely. Instead, they will tell us their symptoms, awaiting our experience and wisdom for help. However, up until recently, most adults were completely unaware of the prominence of childhood mental disorders, other than ADHD and the other run of the mill behavioral issues experienced by children. And even in adulthood, it seems that anxiety isn’t taken as seriously as it should be, because most people think that anxiety is simply the occurrence of a normal fear taking hold of us. But anxiety is much more than that and can be quite consuming for the person dealing with it. What child doesn’t have a moment in which they cower behind their parents because it is dark outside, or because they heard a loud noise? In these situations, the child is anxious, but rightfully so, leaving no cause for concern. But, in some cases, children can develop an anxiety disorder which will affect their relationships, their education, and their overall quality of life. Recent statistics have shown us that at least 1 out of every 8 children develops an anxiety disorder. If left untreated, the initial anxiety disorder can transpire into difficulty maintaining and developing connections with their peers, severe sleep disturbance, and substance dependency. Sadly, untreated anxiety can leave your child feeling as though they are worthless, and in turn they may not excel academically, leaving them short of reaching their full potential. 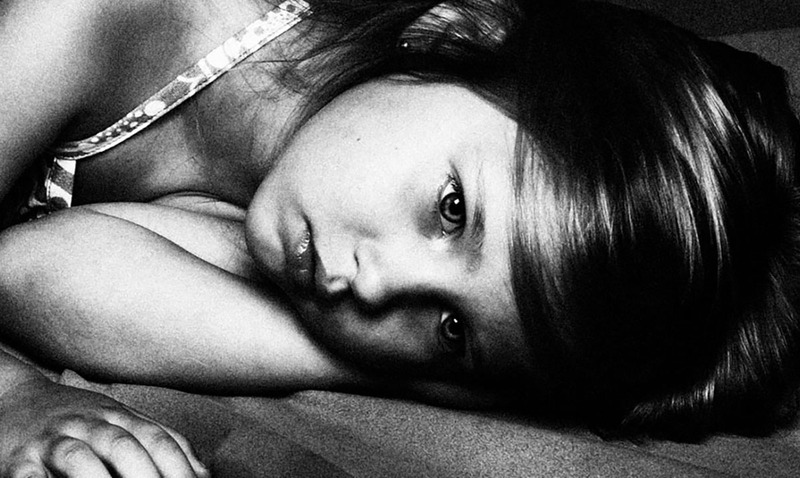 Depression is often a result of an untreated childhood anxiety disorder as well. So, how can we make a difference in the outcome of this often tragic scenario? Learn to pay attention to your child’s cry for help. Sometimes, their expression of anxiety will be much different than you would expect, so it helps to stay in tune with their triggers. If you notice your child is constantly stressing, to the point of it intervening in their day to day activities, seek the help of a trusted therapist. Catching the symptoms early can mean a better probability for therapeutic intervention, meaning medicine may not even be necessary. Above all- listen to your child, within reason. Use your better judgment and stay tuned into your child’s normal behaviors and habits. Doing these simple things can make all the difference in the world.